End your summer with a splash at this epic water balloon showdown! 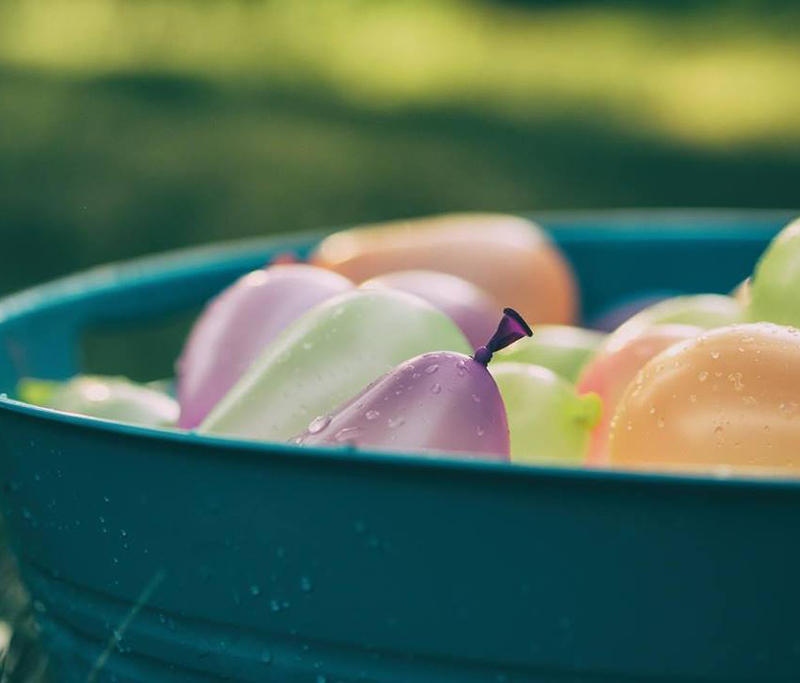 The Mission Viejo Library’s Teen Advisory Group will provide the water balloons. Expect to get drenched! No registration or tickets are needed for this free event.